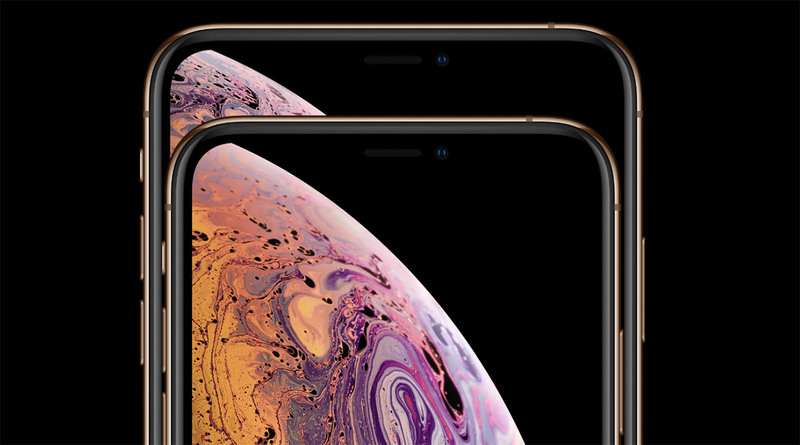 Apple’s 2019 iPhone lineup is made up of two OLED phones and one, the iPhone XR, that uses an LCD panel in an attempt to reduce the price of the device. That’s a method that many phone makers use when trying to keep the cost of a device down, but according to a new report by the Wall Street Journal, all of Apple’s 2020 iPhones will go the OLED route. Apple is likely to drop LCD displays altogether in its 2020 iPhone lineup in favor of organic light-emitting diode displays that allow for more flexible handset design, people familiar with the production plans have said. Rumors of this ilk have circulated before, with the Wall Street Journal itself making the same claim earlier this month. This new report claims that Japan Display, a current LCD supplier for Apple, is looking for help to get it ready for making the move to OLED production. Japan Display Inc. is in advanced talks with Taiwan’s TPK Holdings Co. and Chinese state-owned Silk Road Fund about an investment that would include a stake of about 30% with the possibility of greater control later, people familiar with the matter said. This is, of course, all in line for 2020, and we have a whole lineup of iPhones for 2019 to come before then. 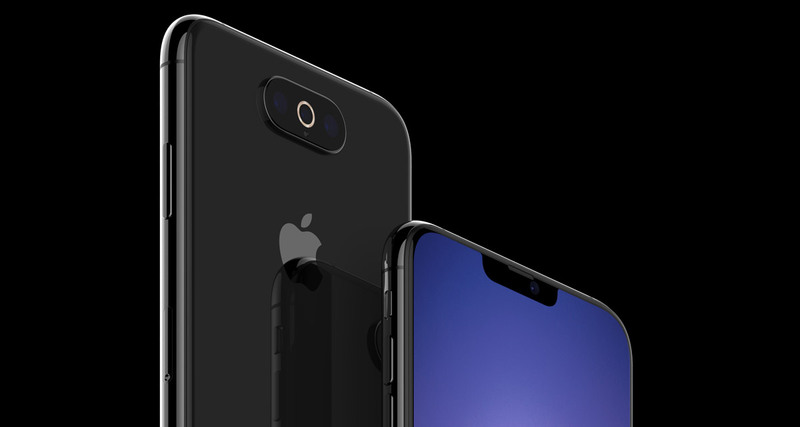 All current indications are that we will see a similar set of iPhones to that which Apple launched in 2018, with two high-end OLED phones at the top of the range, with a less costly LCD model just below them in the pyramid.